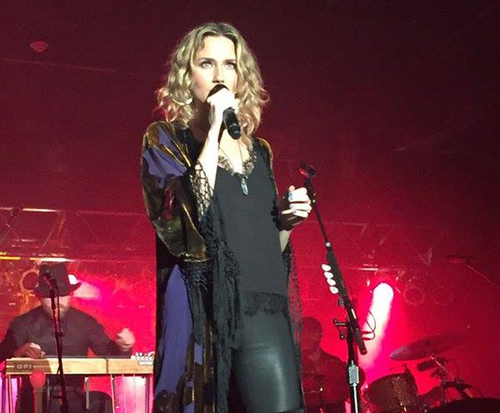 Jennifer Nettles is not currently scheduled to play in Branson. Enjoy an up-close-and-personal experience with country music star, Jennifer Nettles, at the Andy Williams Moon River Theater in Branson, MO. A former member of the famous band, Sugarland, Nettles has been one of the leading ladies in country music since her career blossomed in 2003 with the formation of the band. It didn't start there for Nettles though, as she began her country music career when she was in college with the collaborative duo, Soul Miner’s Daughter with Cory Jones. She also went on to perform with the Jennifer Nettles Band and released three studio albums under that name. 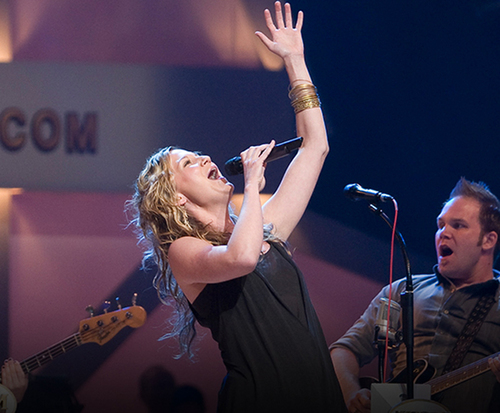 However, it wasn't until she formed Sugarland with Kristen Hall and Kristian Bush that she became a household name. Sugarland produced many different hits, playing with artists such as Bon Jovi. Now, Nettles visits Branson after launching her solo career. With hits such as “That Girl” and “Me Without You”, you are sure to have a fantastic time witnessing the masterful craft of one of country music’s best artists. 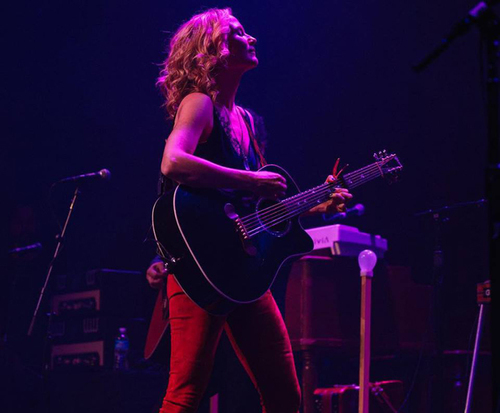 Head to Andy Williams Moon River Theater for one of the best Up-Close-and-Personal events of the year as Jennifer Nettles graces the stage for one night only!